I made hummus this morning for the first time. My daughter is crazy for hummus, so she was excited, but then disappointed when it didn’t taste the same as the Tribe brand hummus she’s used to. My toddler, on the other hand, loved the garlic flavor. But it didn’t love him. Hummus gave Andrew hives. Chickpeas, or garbanzo beans, the main ingredient in hummus, is a legume and is cross reactive with peanuts. My son is allergic to peanuts. When I saw the hives, I wouldn’t let him eat anymore, and my 2 year old then began to pitch a fit because he couldn’t have hummus. He doesn’t understand. He was in a foul mood through the rest of lunch. I waited an hour, but he was grouchy and needed a nap, so after storytime, I rocked him, sang “Jesus Loves Me” and put him to bed, silently committing to check on him repeatedly during his nap. Allergic reactions happen mostly during the first 15 minutes to 2 hours, so it’s a critical window for being diligent. Andrew, sound asleep with his lovies and not a hive in sight. If you have a child with a food allergy, then you know the panic I felt when I heard those coughs. It could be a matter of minutes between hives, vomiting, and anaphylaxis, when the throat closes and a child is unable to breathe, a potentially fatal response if life-saving epinephrine isn’t administered quickly. Or my child could be just fine. He’s never had anaphylaxis before, but we’ve been assured by his allergist that we will never know which exposure will be the first anaphylactic one. An Epipen is on hand at all times, for this reason. If you don’t have a child with a food allergy, then hopefully you’ll never know the anxiety I felt today. 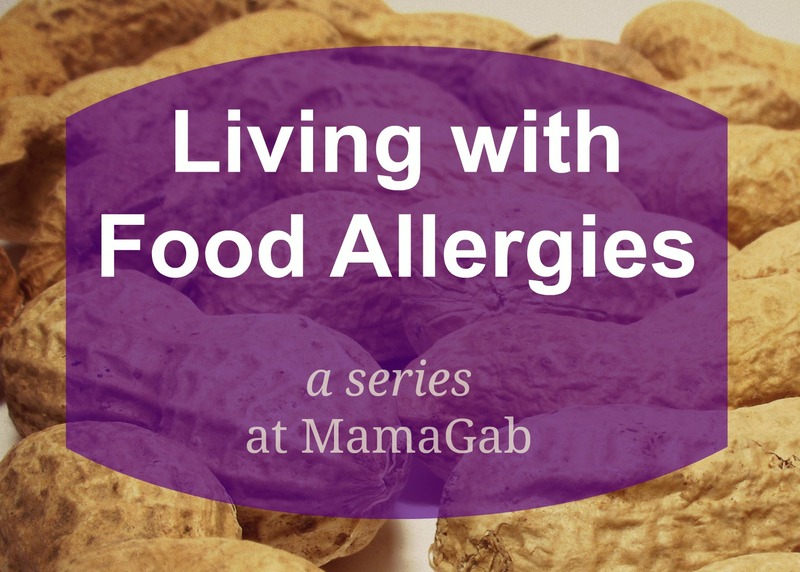 Unfortunately, 1 in 13 children now have a food allergy, so if you’re still thinking it won’t happen to you, you might find yourself surprised to be in my position one day. Whether you ever have to deal with food allergies in your family or not, if you’re informed, then you too, can be diligent, for your children, friends, and others around you with life threatening food allergies. Because I knew what could happen from a small taste of peanut butter, I was incredibly cautious the first time my toddler consumed it by mistake. I’ll share that story and others with you over time, and I hope to debunk some myths as well. I understand your 2 year old’s frustration. 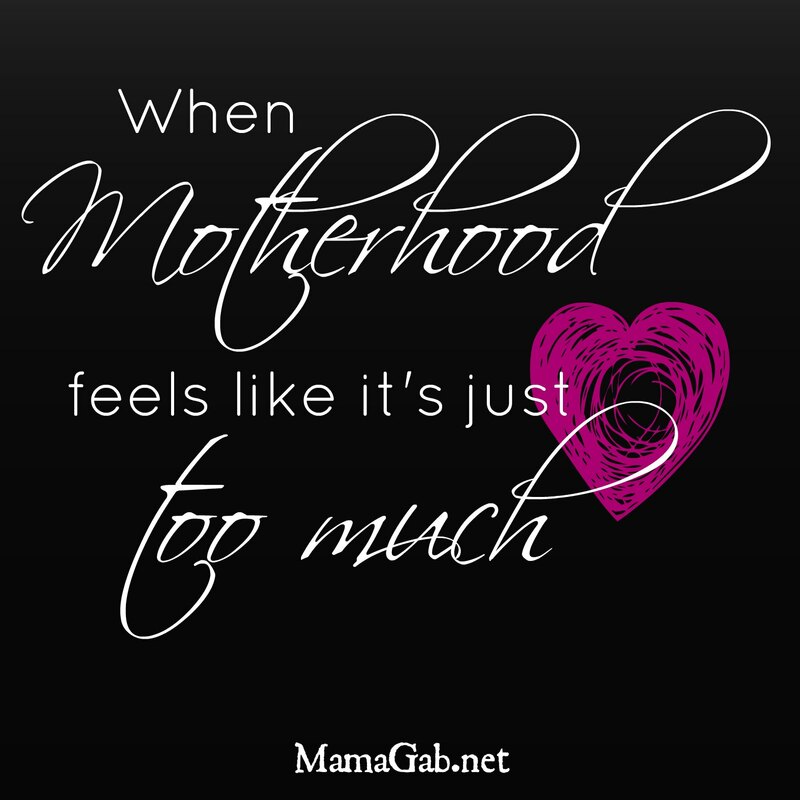 My husband has anaphylatic reactions to food and sometimes I even get grouchy about not being able to eat my favorites. I remember thinking when we started dating that I was going to have to decide if this was a guy worth giving up hummus for! He is. Ha! You’re right about that! And no food is worth the risk. Good call, Heather!